Hey guys! We have just started bringing in Mugen finally. We have a couple accessories in stock and ready to ship. - If part comes delivered defective we will cover everything. The parts + shipping. - We also have a 30 day return policy on unopened/unused items, minus shipping. 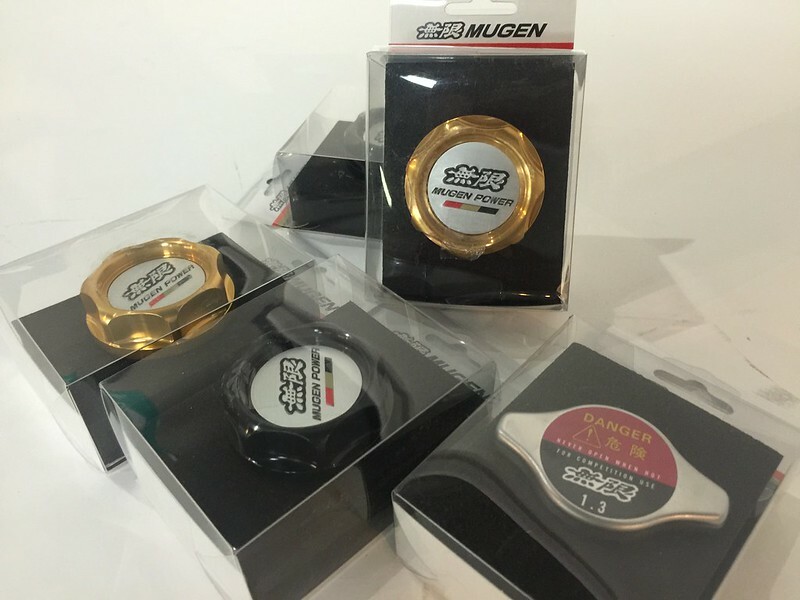 Quick Reply: Mugen Oil Caps and Radiator Cpas IN STOCK!